Tillery St is becoming a new East Austin destination! Only 2 miles from downtown and 10 minutes from the airport. Also right down the street from Jacoby’s, Grizzelda’s and Tillery along with new commercial spaces like 618 Tillery – location is HOT! 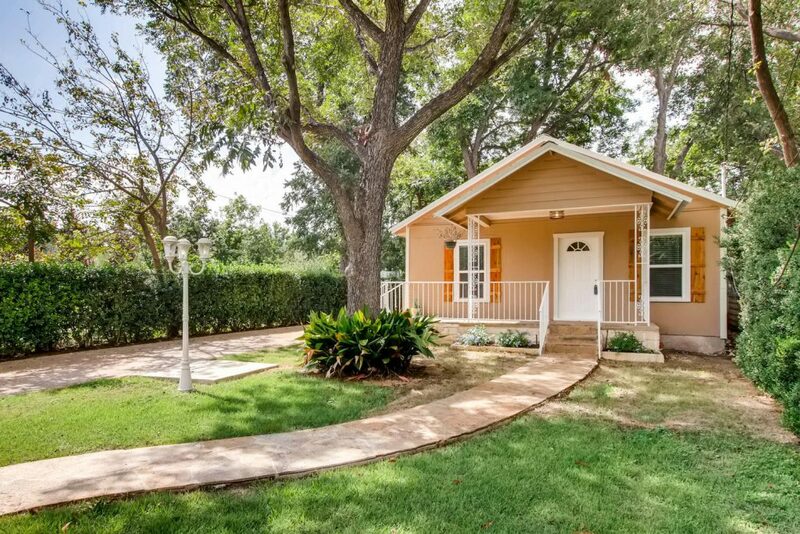 Adorable cottage with a yard – better than new construction! Big front porch, deep front yard and beautiful landscaping. Also includes a drip system to keep the yard lush.